Simpson Library is located on the Fredericksburg campus of UMW. Hours and other information can be found on the library website. 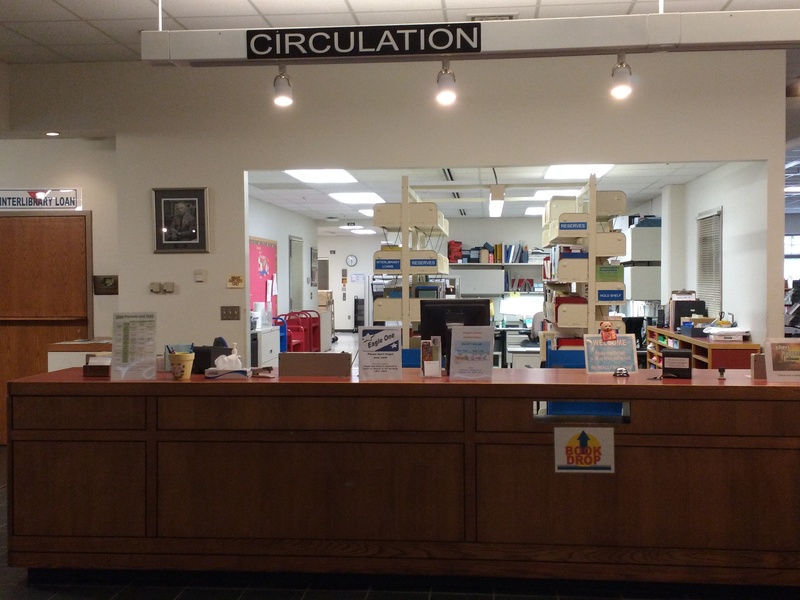 All equipment listed under the Simpson Library heading can be checked out at the circulation desk located on the first floor. Patrons must have their EagleOne card and a signed user agreement on file in order to check out the equipment. To see availability of checkout equipment, click here to go to the library catalog and search for equipment by name.